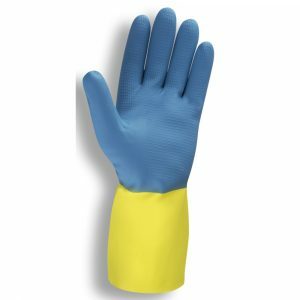 Unsupported gloves are made without supporting fabrics or liners. 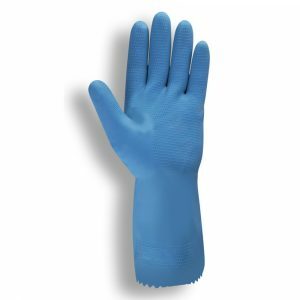 Ceramic formers with embossed grip patterns are dipped directly into protective polymers. 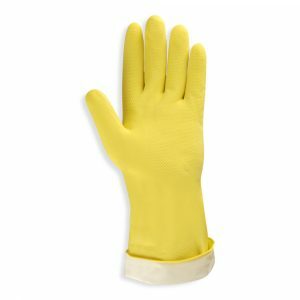 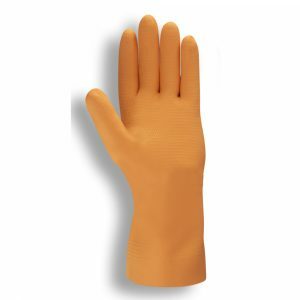 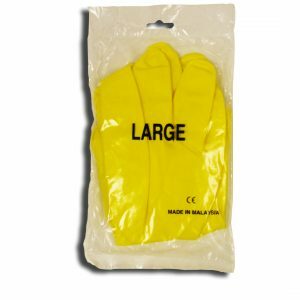 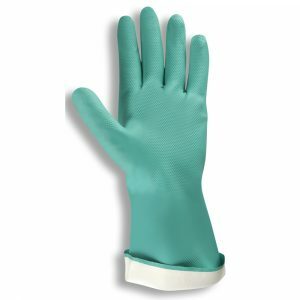 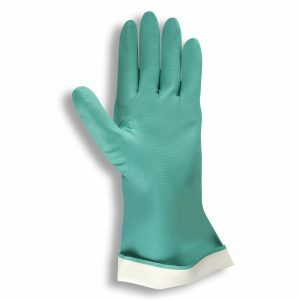 Generally, unsupported gloves are available in palm thicknesses that range from 11 to 30 mil.